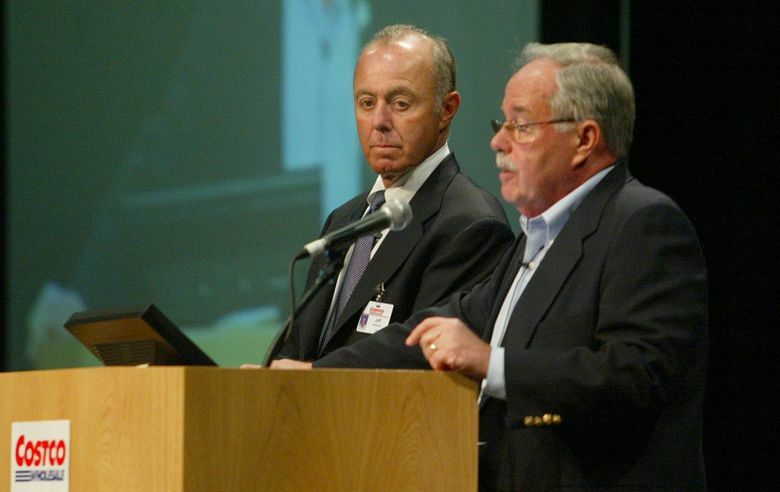 Jeff Brotman, Costco’s co-founder and chairman of its board, died early Tuesday. His generosity and community support are remembered by many. 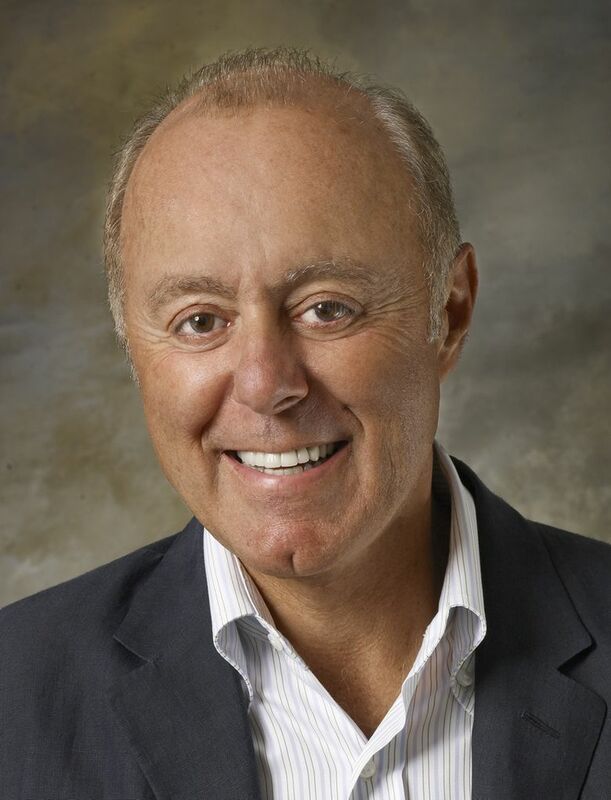 Jeff Brotman, Costco’s co-founder and chairman of its board, who helped build a global retailing powerhouse and was prominent in local philanthropic and civic circles, died early Tuesday. Mr. Brotman, 74, died in his sleep at his home in Medina, said his brother, Michel Brotman. The cause of death wasn’t immediately known. “We assume his heart just stopped working,” Michel Brotman said. Mr. Brotman’s death came as a “complete shock for everyone,” said Sinegal. He said that on Monday night, Mr. Brotman had attended a dinner for about 2,000 Costco warehouse managers from around the world who are gathered this week at the Washington State Convention Center. “You couldn’t not like Jeff. He would say things like: ‘I’m not going to let you get mad at me.’ ” They had their disagreements, but Brotman’s attitude was a key to their not staying angry at each other for longer than a day when they fought, Sinegal said. The pair’s complementary set of business skills also helped grow Costco into a global giant, with Sinegal overseeing operations and finances, and Mr. Brotman handling the real-estate moves. “He became an expert” at choosing where new Costco warehouses should be located, Sinegal said — significant decisions as the company expanded to its current 736 warehouses across the U.S. and in Canada, Mexico, Europe and Asia. They helped build Costco into one of the world’s largest retailers, usually coming in No. 2 behind Wal-Mart. Last year, the Issaquah-based company generated revenue of nearly $119 billion. The company did not say who would succeed Mr. Brotman as chairman of the board and did not respond to requests for comment. Sinegal said it was too early to say. Jeff Brotman grew up in a retailing family in Tacoma. 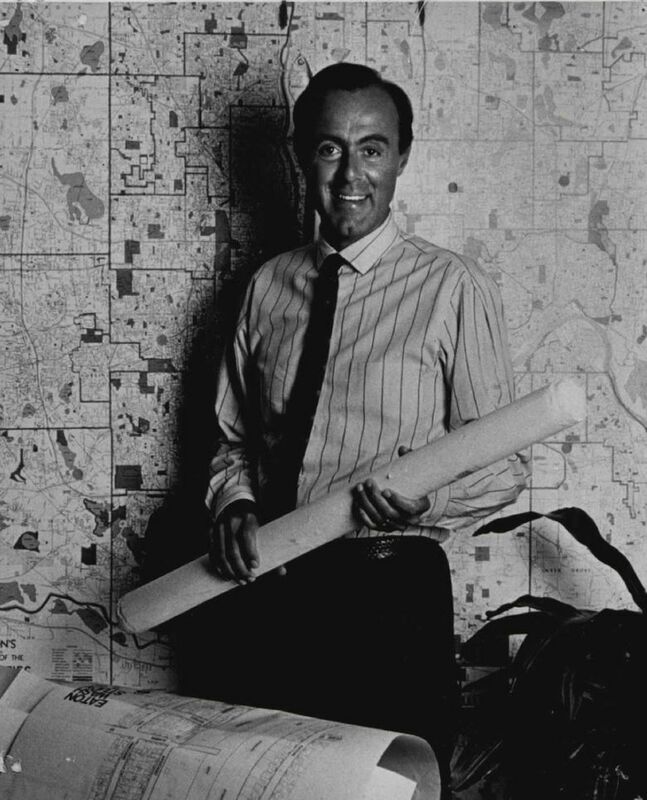 His father, Bernard Brotman, founded Bernie’s Mens Wear in Tacoma, as well as Bottoms women’s store and other retailers. It was Bernard Brotman who came upon Price Club, a warehouse store serving small businesses that had opened in 1976 in San Diego, and told Mr. Brotman,“You should do this,” Michel Brotman recalled. Mr. Brotman and Sinegal opened the first Costco warehouse in Seattle in 1983. “On occasion, you will see a store run a loss-leader, where it reflects the same price as ours. But day after day, you can’t find cheaper prices than here,” Mr. Brotman said in a 1983 Seattle Times story about the then-new warehouse store and its strategy. Costco and Price Club merged in 1993, with the combined company generating $16 billion in annual sales at 206 locations, according to Costco. Mr. Brotman also supported other entrepreneurs. He was an early investor in Starbucks. The philanthropic endeavors of Mr. Brotman and his wife, Susan, spanned the educational, medical and cultural sectors. He was appointed as a regent to the University of Washington, where he earned his undergraduate and law degrees. “With the passing of Jeff Brotman the University of Washington has lost one of its greatest volunteers and most accomplished and generous graduates,” UW President Ana Mari Cauce said in a statement. “His and Susan’s principled and passionate leadership, coupled with their generosity — particularly in support of students and of advancements in medicine — have left a lasting impact on our University and all those we serve. “Thousands of students were able to attend college and earn degrees thanks to the Costco Scholarship Fund, which he helped launch, and his dedicated support for UW Medicine, including his vital role in the development of the South Lake Union Campus, are just two examples of the many ways his heartfelt devotion will continue to change lives for years to come,” she said. The Brotman and Sinegal families, along with Costco, have supported Seattle Children’s hospital through the Friends of Costco Guild, according to HistoryLink.org. Mr. Brotman and his wife have been major donors and served as trustees of the Seattle Art Museum and have been major donors to Pacific Northwest Ballet, where Susan serves as a trustee. Mr. Brotman also gave nearly $1 million to Temple Beth El in Tacoma, where he grew up, to build a preschool and day care center, according to the The News Tribune in Tacoma. The couple have been active in politics as major Democratic Party donors. Last year, they hosted a fundraiser at their Medina home for Democratic presidential candidate Hillary Clinton. They also hosted President Barack Obama at a fundraiser in 2012. In addition to his wife and brother, Mr. Brotman is survived by his son, Justin Brotman, of Seattle, daughter Amanda Brotman-Schetritt of New York City, and two grandchildren. The family is determining when and where services will be held. Information from The Seattle Times archives was used in this report.